As I said last week, I was going to host a giveaway for my awesome readers and friends. 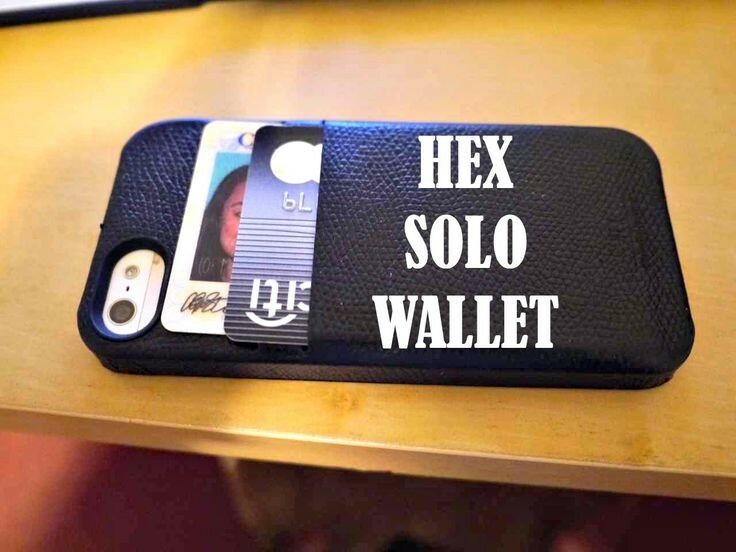 Today on FlightNetwork.com, they posted a review that I wrote about the Hex Solo Wallet iPhone case. And because Hex is so awesome they gave me two of iPhone 5 cases to give away to my readers. How awesome are they? So awesome! If you are unfamiliar with the brand, read the Flightnetwork.com post and check out it out. Here are the rules for the giveaway! 1) Subscribe to my newsletter. I’m going to be hosting a few more giveaways in the next while and sharing newsletter only content so there are benefits to being a subscriber!! Who loves you, baby?! Me! 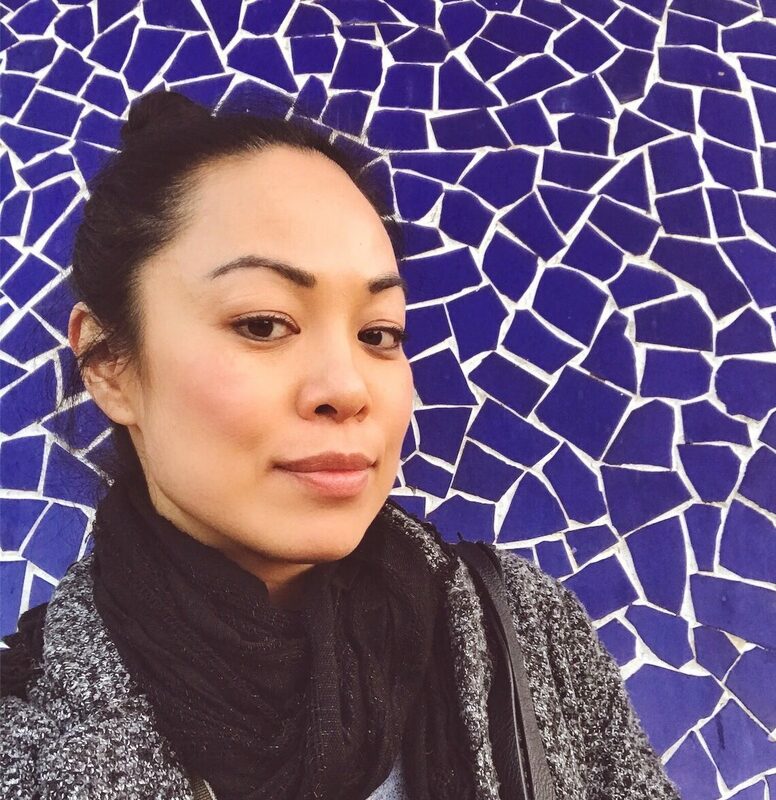 2) Click here to follow me: @rtwgirl_ and here to follow Hex. Re-post the HEX Contest on your account and tag me. If you aren’t on Instagram you can like my Facebook page and comment on my giveaway post. If you are not on either of those and on Twitter only for some reason….you’re weird. Just kidding! Retweet my Hex tweet and follow me there. Whewwwwww. Contest closed! Contest open to USA or Canada residents only (sorry). To purchase this awesome Hex iPhone case, click here!